Today we are excited to announce our collaboration with a new partner: Alchemint. Alchemint is a decentralized price-stable cryptocurrency management system for the NEO blockchain. It creates high performance application-level digital currency through distributed ledger technology. 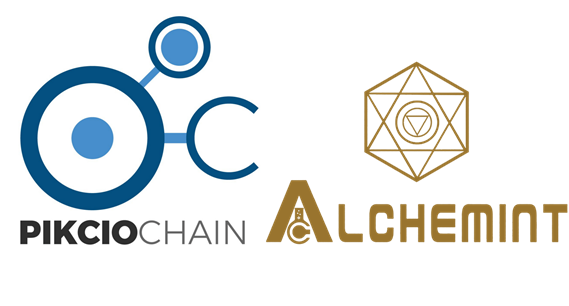 Both companies, PikcioChain and Alchemint, agreed to explore ways to collateralize personal data through the Alchemint platform. With this new partnership our aim is to create a bridge between the data market and cryptocurrency. This partnership facilitates industries to innovate and adopt financial solutions using blockchain technology.